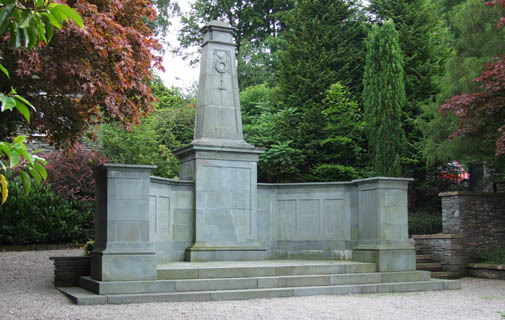 The Parish Council relocated the war memorial further back from its original position in 1988. Each year, the Town Council arrange for the memorial gardens to be planted with colourful flowers and blooms. 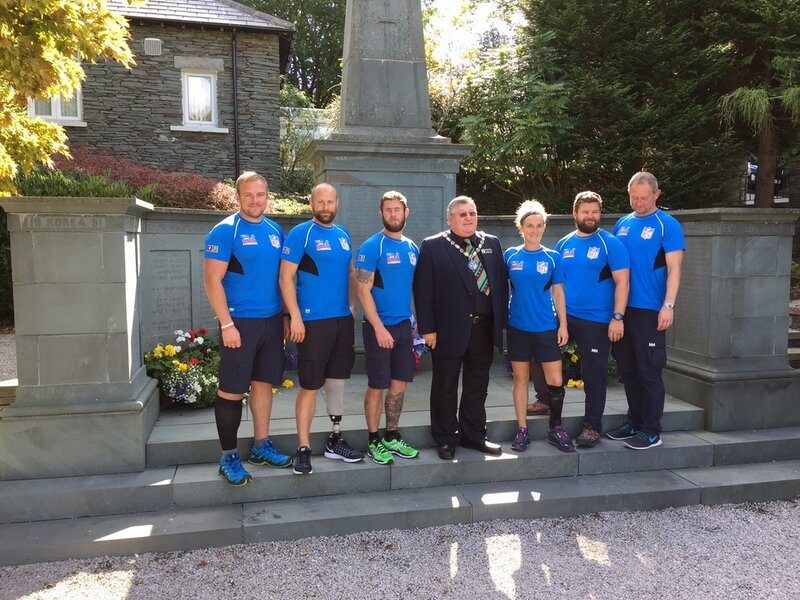 The War Memorial recently hosted a visit from "Walking with the Wounded" on their long-distance walk from John O Groats to Lands End. Town Council provided the walkers with much appreciated tea and scones..